Sewage cleaning can be a giant mess. While there are several DIY projects you can take on around the house sewage and drain cleaning should be left to the ones properly trained to clean a sewage or drain system. While there are more than a few reasons to hire professionals for these jobs, we think these reasons are some of the main things to consider. Hiring a licensed professional for sewage cleaning jobs means that the job will get done in the safest way possible. If you don’t handle sewage and drain systems carefully, there could be health risks introduced to your yard and home. Sanitation and health go hand and hand. To make sure your sewage cleaning and drain cleaning are successful, a knowledgeable professional can help. 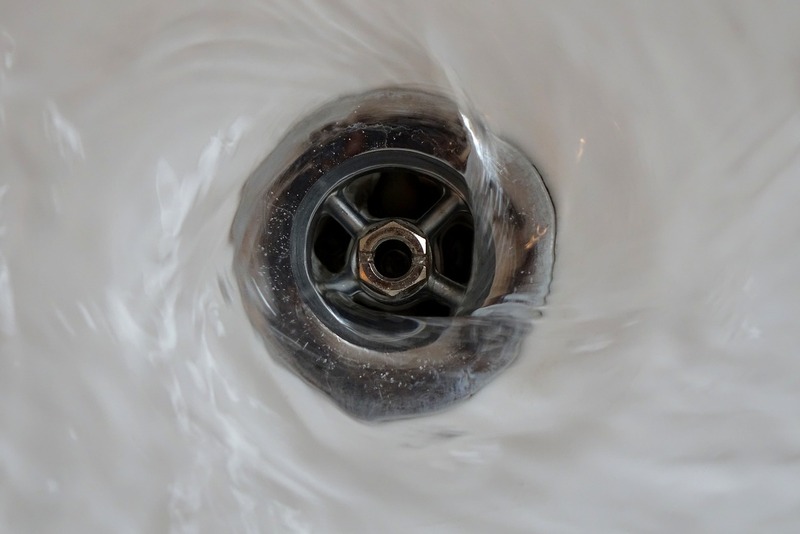 When it comes to sewage cleanup, the DIYer must usually guess what’s wrong with the system. Unfortunately, this guessing can cause damage to the line, and potentially cause health risks. Hiring a professional mitigates guessing on the homeowners’ part and leaves the delicate task in the hands of those who have the tools to diagnose sewage and drain problems. There’s an adage that says “you get what you pay for.” The saying is especially true in a sewage cleaning situation. If you opt to try to DIY the solution you may cause problems that can be costly to repair. Another scenario is hiring unlicensed laborers to do the job, as they may or may not be qualified. Hiring a company that has a low-cut rate doesn’t always mean quality work. Knowing that a professional is going to handle your sewage cleaning and drain cleaning can be worth the expense just to know that someone you trust is on the job. Many reputable companies will also have insurance policies so that if one of their crew members damages your system or is hurt on the job the business can cover those associated expenses and liabilities. Hiring professionals like those at Get Restoration Experts for sewage cleaning and drain cleaning needs can mean the world of difference for your overall health and happiness. Having a team of responsive and courteous help to tackle sewage problems will make a world of difference. Call us today to come out for an estimate.